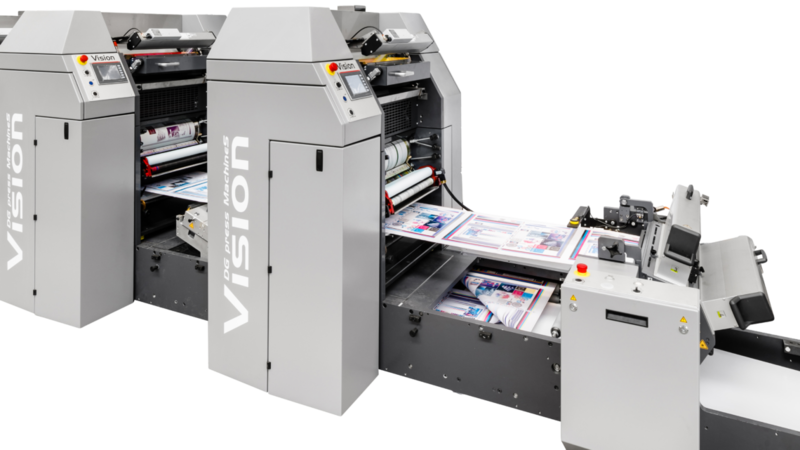 DG press is preparing to deliver a brand new Vision® web offset press to the Portuguese security printing specialist, Imprensa Nacional – Casa da Moeda (INCM) in Lisbon in September of this year. INCM is the oldest manufacturing establishment in Portugal and has a long history in the manufacturing of the Portuguese currency. The company also prints a large range of security products; e.g. identification documents, bank cards, values, diplomas and certificates. This new Vision web offset press enables INCM to increase their production capacity and improve its service significantly, whilst offering new levels of productivity and efficiency.